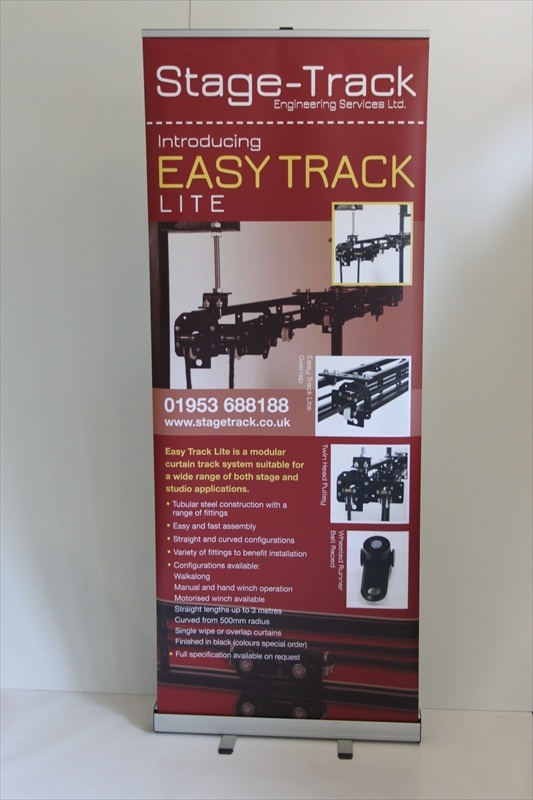 These banners are lightweight and easily transported and an inexpensive format of advertising which can be set up in minutes. 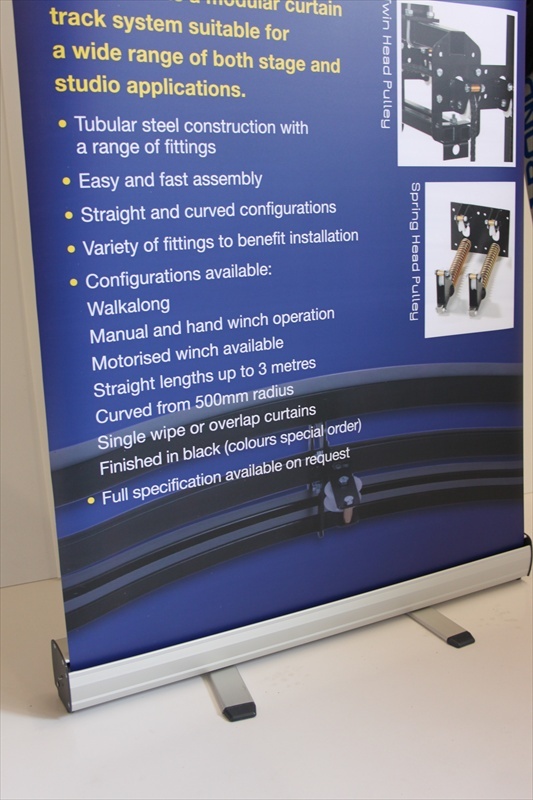 Full colour printed for visual impact or a simple text message these banner stands will get your message seen. 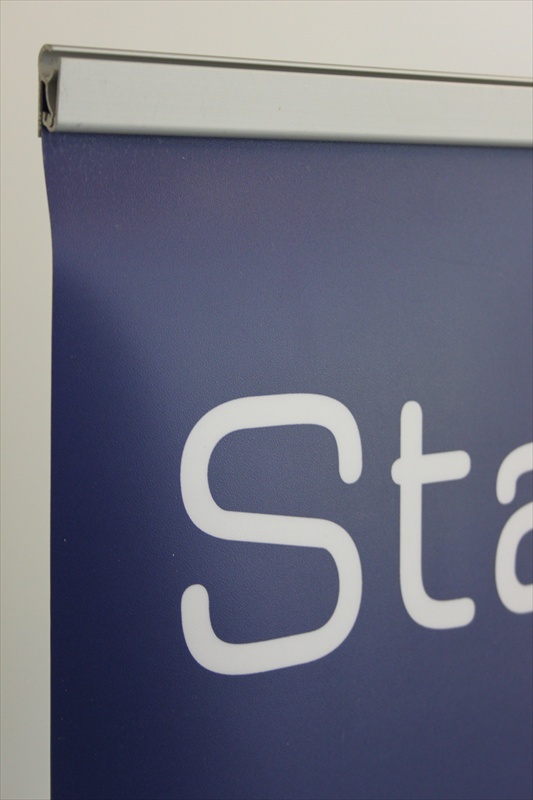 Complete with a scuff resistant laminate these displays can be used for many years. 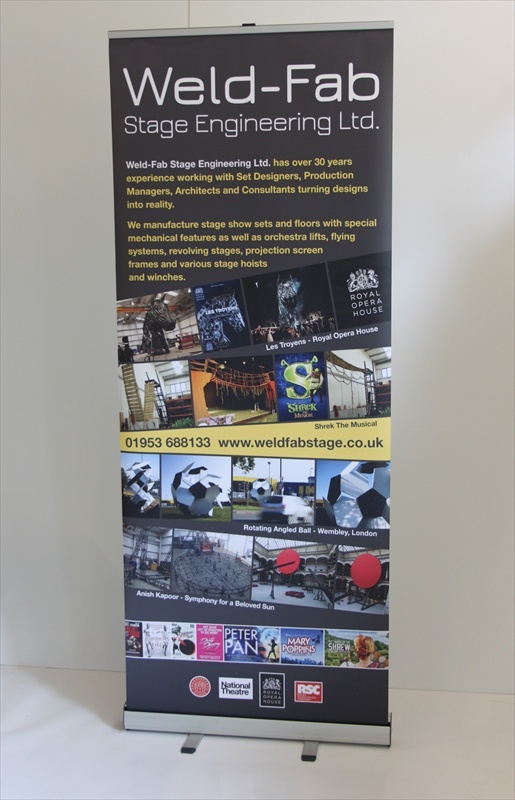 If you need the banner designed, no problem, give us an idea of what you require and we design the banner for you.